These pieces reflect the eclectic and kaleidoscopic experience one can have in my old neighborhood in New York City. Programmatic in nature, each musical “scene” represents a moment, a mood on any given day. I feel especially blessed to have recorded with musicians who not only played beautifully, but were indeed sensitive to capturing the intent of each composition. This CD was a long time comin’, so in a manner of speaking… I’m Free at Last. I hope you enjoy the music. 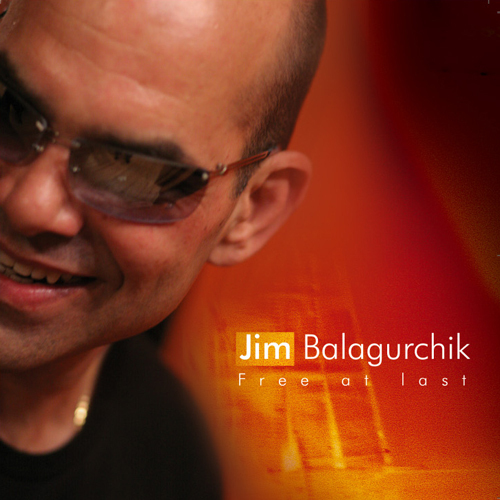 Jim Balagurchik, piano; Glenn Kostur, sax; Bruce Dalby, flugelhorn; Mark Simons, guitar; Colin Deuble, bass; and Abel Cuevas, drums.